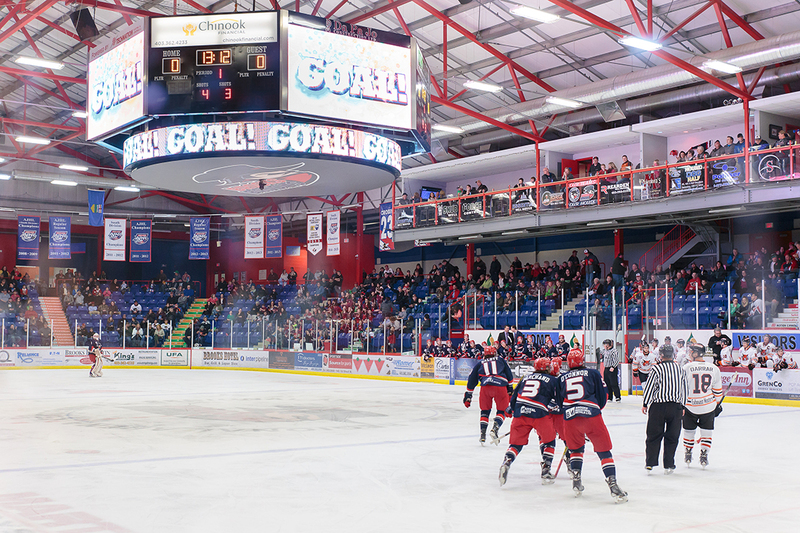 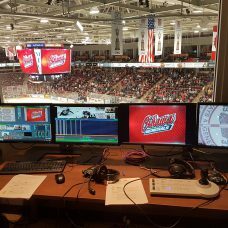 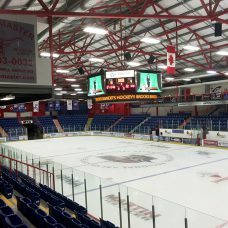 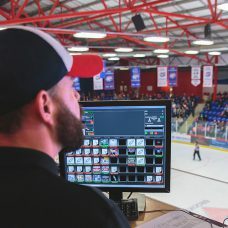 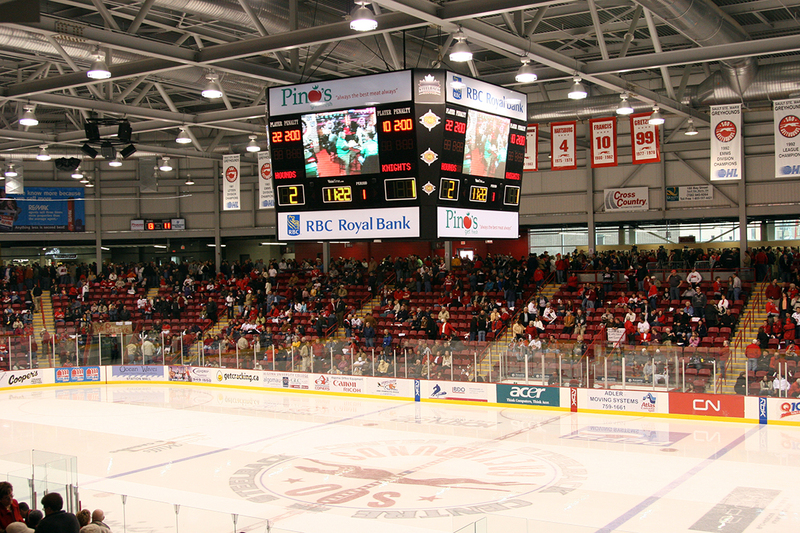 Media Resources continues to provide state-of-the-art Digital Sports Video Scoreboards, arena video signage, hockey scoreboards and virtual scoreboards for all sports including soccer baseball, aquatics, basketball and many more. 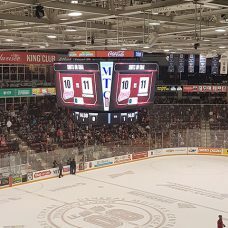 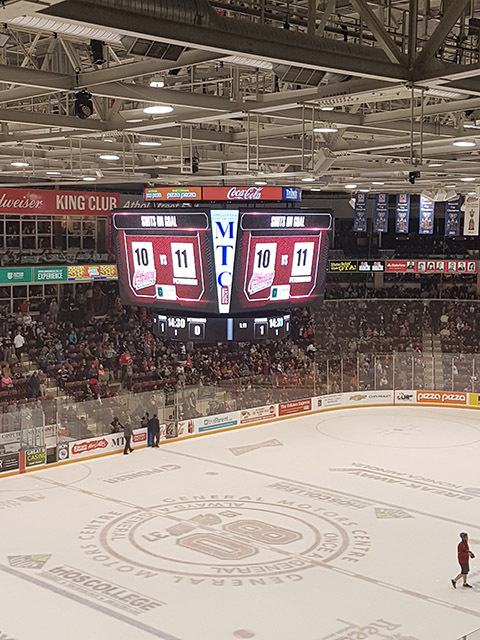 Using our integrated technology, end to end service from ideation to design to fabrication, installation and maintenance these digital scoreboards will wow the crowd with their high quality graphics. 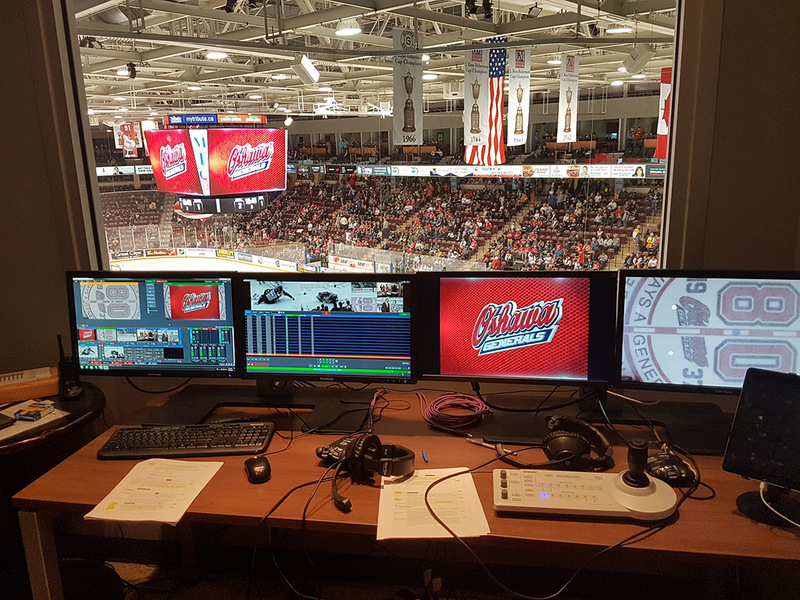 Our virtual video scoreboards feature video production with replay, sound and streaming all controlled with touch screen controllers designed specifically for sports arenas. 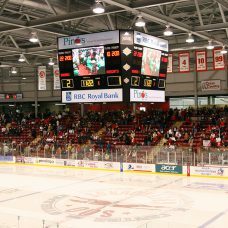 Media Resources Inc provides Solutions for your athletic business, sports arena, aquatic center or field. 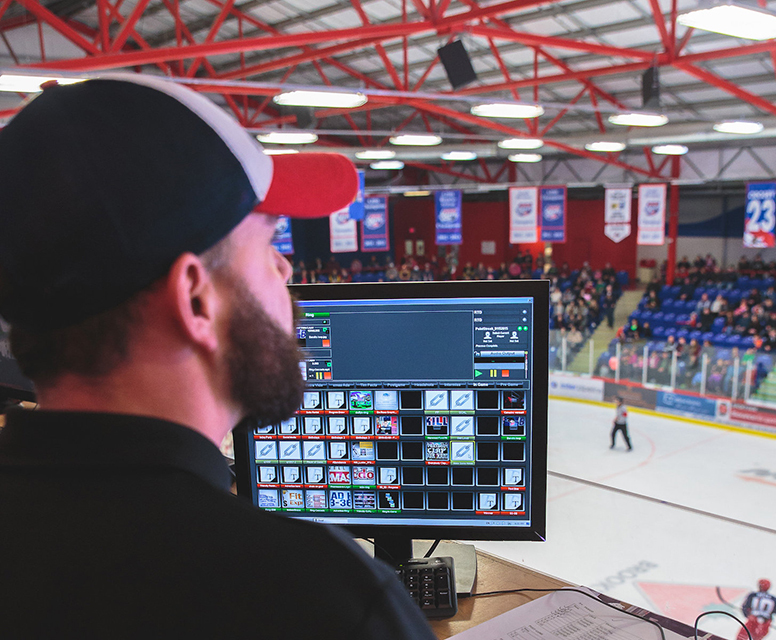 With with over 125 trained and qualified sign installation and maintenance professionals on staff, Media Resources is fully equipped and certified to perform your work safely and on time. 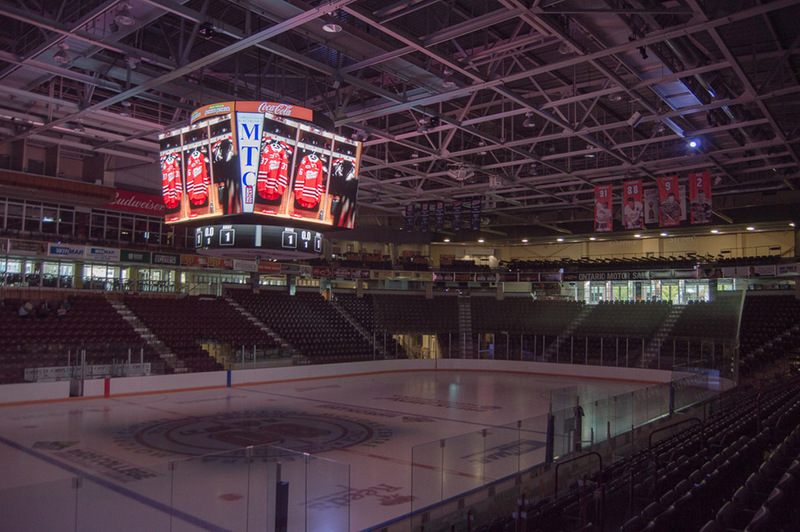 Media Resources is also Canada’s only national sign installation company that has a fleet of over 80 utility vehicles designed specifically for sign installation and maintenance. 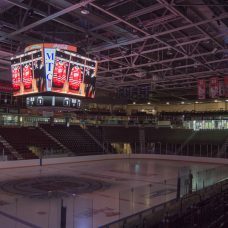 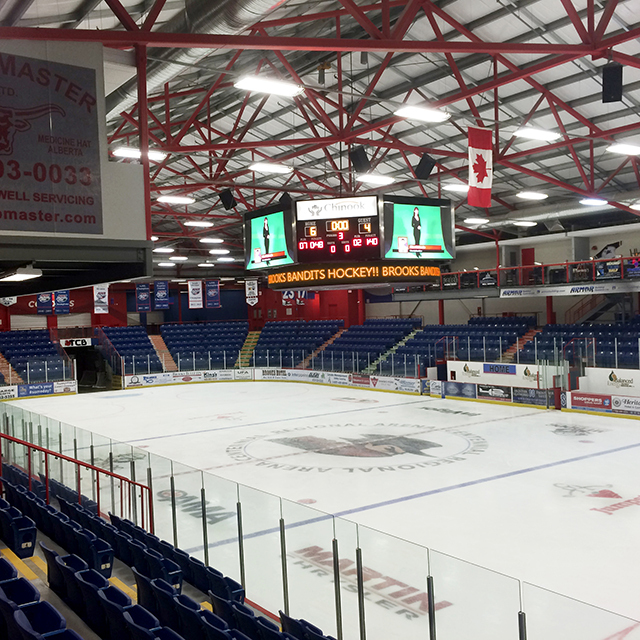 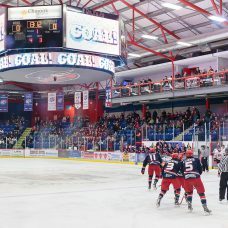 Click the video link below to watch a time-lapse video of our installation of a digital LED Sports Hockey Scoreboard in Alberta.